A diabolical bidding game! 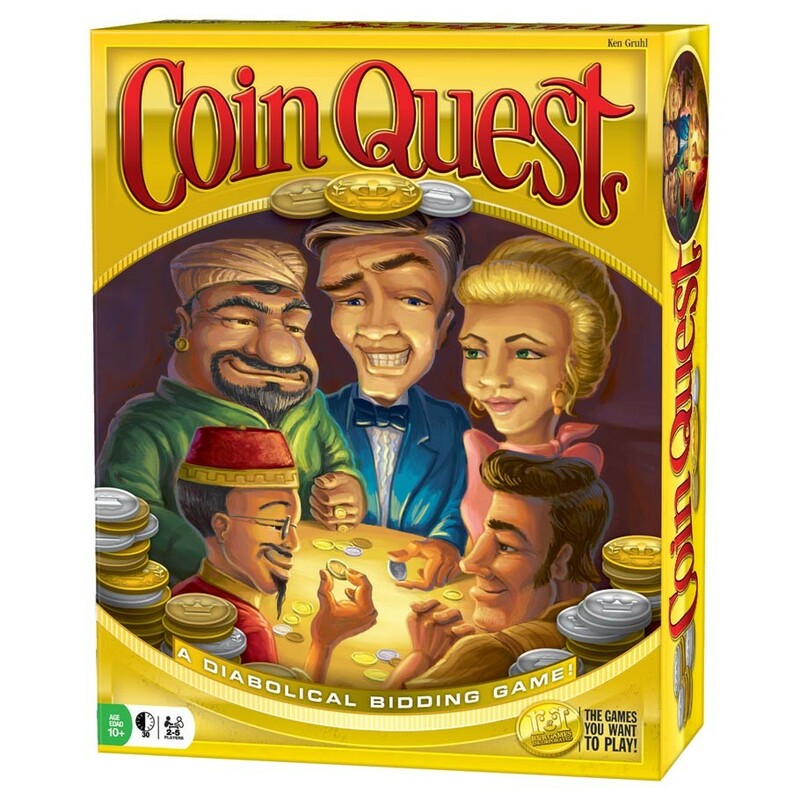 In this winner take all game, you are part of a mysterious cabal of elite coin collectors. Outbid and outsmart your peers in an informal auction to acquire better coins. The shrewdest collector will be the one who goes home with all the coins!